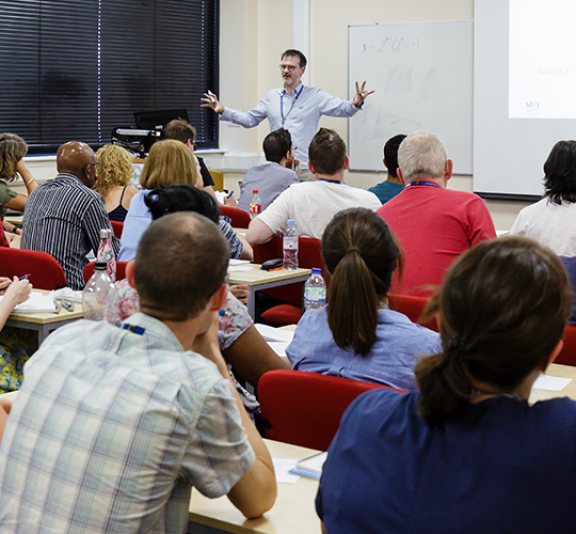 This one day course is designed to support teachers in learning how to use the statistics functions in GeoGebra for teaching either one of the Core Maths qualifications or statistics, including the large data set, in A level Mathematics. Teachers are requested to bring their own laptop with GeoGebra 5 installed – this can be downloaded for free from www.geogebra.org. Tom Button is the Technology PD Lead for the Advanced Mathematics Support Programme and MEI's Mathematics Technology Specialist. 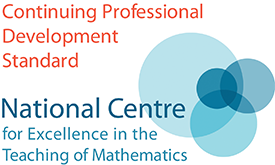 In addition to his work for the Advanced Mathematics Support Programme Tom is an expert in the use of technology for the teaching and learning of mathematics and has presented a large number of professional development courses. Tom's blog, Digital technologies for learning mathematics, can be found at digitalmathematics.blogspot.com .